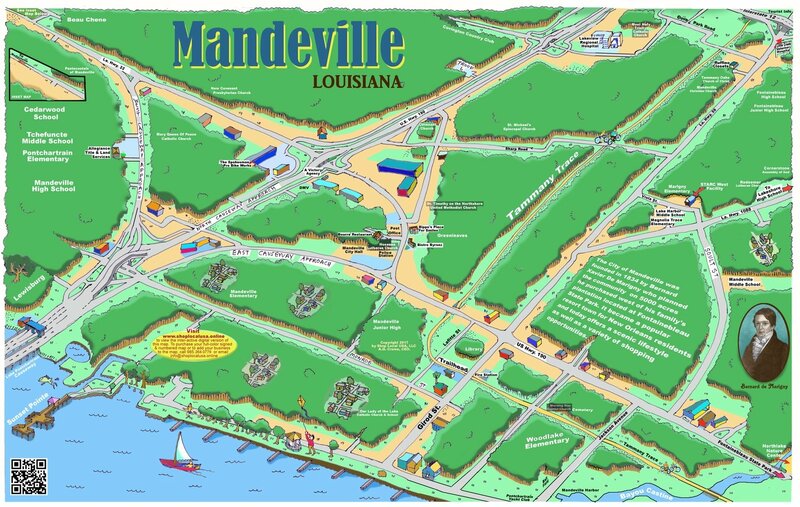 This 24" X 36" rendering comes with a back board ready for framing and was produced to showcase the beautiful lakefront city of Mandeville, Louisiana. It will be a collector's item for many years to come. The "Digital Tour" of this rendering can be discovered at www.shoplocalusa.online. Order your print(s) today and show your support for your city and its local businesses.